Discover the different dental care services we offer as part of our general dentistry package for every member of the family including children. Our oral care needs do change as we move from each phase of our lives, from childhood to adulthood until the elderly stage. With the presence of our dental professionals, our general dental practitioners, each patient will undergo a series of assessment and consultation done in privately. 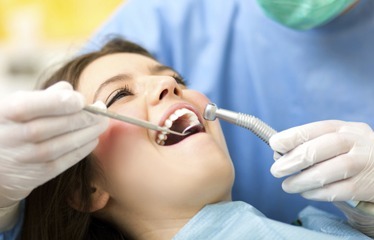 Among the common procedures, you will have to undergo may include dental x-rays, fillings, extractions, regular cleaning, root canal, crown, bridge, veneers, and dentures.At Peninsula Dental Care, we remain committed to providing you the appropriate dental care to suit every patient’s specific needs. We make sure that everything related to a patient’s oral health care requirements is met in order to have a well lived healthy life. Looking for a dental clinic on the Mornington Peninsula that can assist with all your Dental Health needs? Contact us today on (03) 5981 2255 or book online peninsuladentalcare.com.au for a consult so that we can assess your suitability.